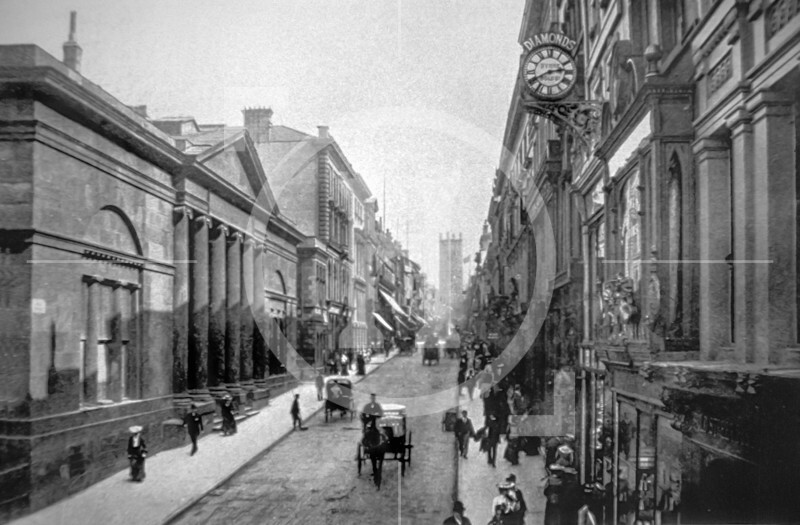 St Luke's Church was opened in 1829.The church was known as ""the doctor's church"" because of its location near to Rodney Street, the home of many doctors. Lord Derby donated the site in 1791 on condition that the land should never be used for any other purpose than that of a church. 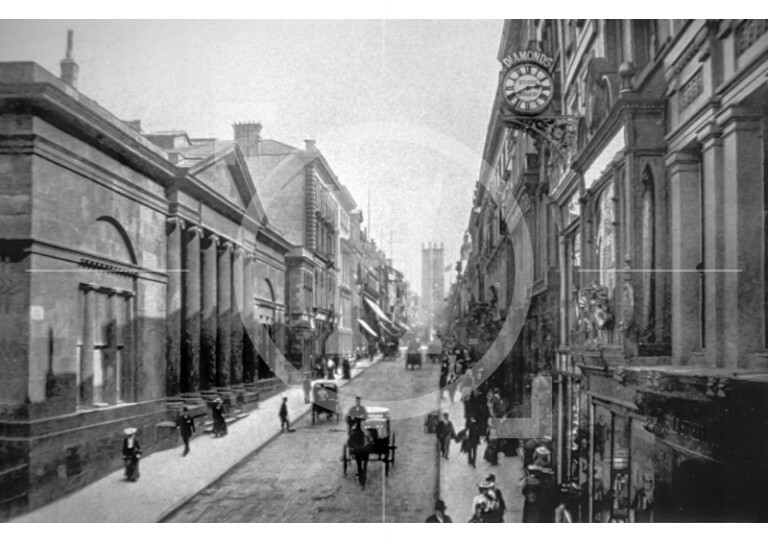 The Corporation's surveyor, John Foster Snr drew first drew up plans in 1802, but it was a further nine years before the foundation stone was laid.St.Luke's Church was completely gutted when bombs rained down on the Renshaw Street, Bold Street and Duke Street area during WWII.